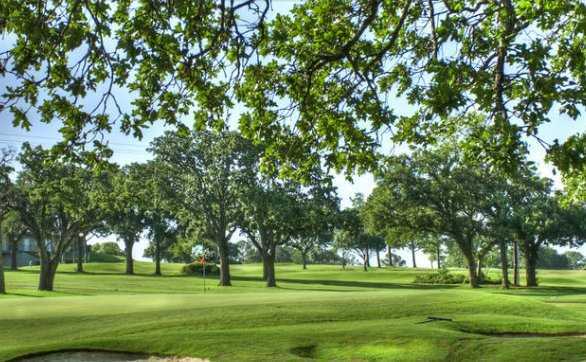 Rolling Hills is a traditional 1950s-style course that is known for its extremely short length. From the tips the course measures 6,333 yards, and it features par 5s that are all under 500 yards. Water in play on just seven holes. Despite its relative ease, a few holes stand out because of their length. For example, the 2nd hole is a par 4 453-yarder that isn’t too much shorter than the par 5s, and one of the toughest holes is No. 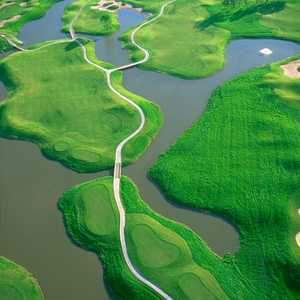 16, a 428-yard par 4 that doglegs left around a lake. No. 6 is the signature even though it’s only 355 yards. 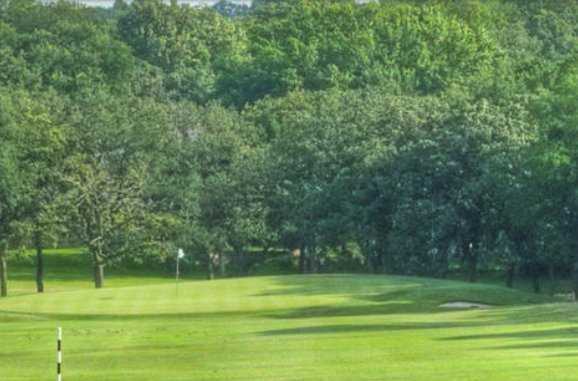 This hole requires a tee shot into a dogleg fairway lined by trees left and out-of-bounds to the right, followed by an approach over water to a well-bunkered green. Getting there : From Hwy. 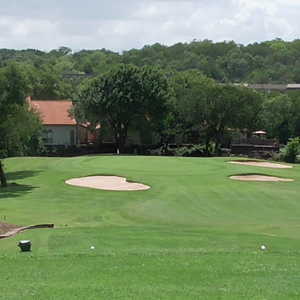 360 west, take the Lamar exit and drive 4 miles to the clubhouse. Course is in excellent shape! 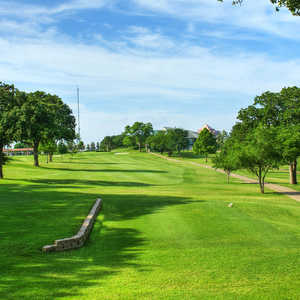 The North Texas LPGA played there last summer. Many traps, water on 5 holes, errant shots are punished if they land in the tall rough. Don't let the shortness of the course lull you into thinking it is easy. The course is challenging and the greens are fast and smooth. I highly recommend this course, especially if you want to walk it. Played this course several times and find it to be extremely playable and in very good condition. The greens are fast but are very playable. Recommend this golf course. One of the worst golf courses I have ever played. 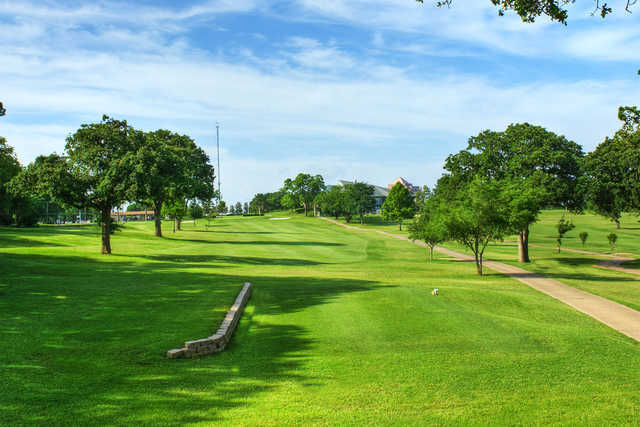 They have few water hazards but a large number of unmowed areas that might as well be water as you will not be able to find your ball (although you might step on someone else's by stepping on it). 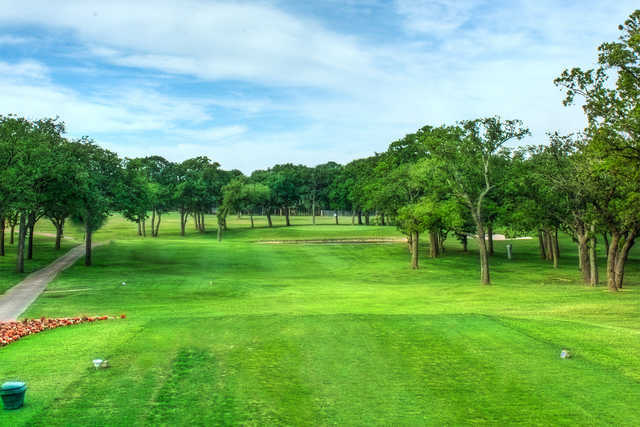 The regular rough is about 3-4" and is also difficult to find your ball in and almost impossible to get out except to chip out into the fairway. The greens were rebuilt two years ago and are somewhere between concrete and asphalt in hardness. The only redeeming value is membership is probably the cheapest in the Metroplex - but you'll get what you pay for.